Home » drama » entertainment » review » Mere Bewafa Episode 8 Review - Azra's Never Ending Struggles ! Mere Bewafa Episode 8 Review - Azra's Never Ending Struggles ! Hina seems to be the thick skinned lady without having a single layer of sympathies for any one. shugufta ejaz is a perfect example of pakistani saas. 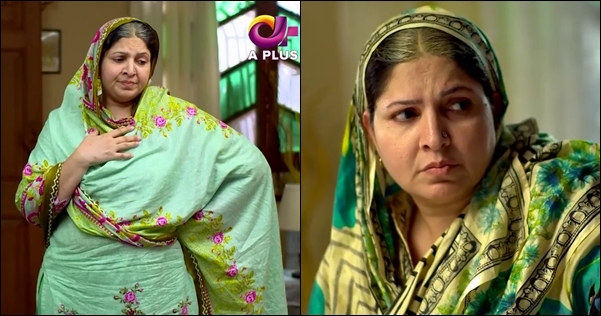 and i completely adore this character this is so pakistani mother in laws. these ladies have zero sympathies for even a seven year old kid. I personally belief that mona is becoming difficult for shahmeer and playing the perfect victim card. mona is actually hurry to tell the truth to azra but shahmeer wants to keep it as a secret and i belief this is absolutely perfect for azra but eventually she will come to know about the truth and we all feel for azra. the conviction of azra will surly pay. Azra tries to convince her bhabhi to come back to her house. As usual Shameer’s mother and his sister are seen discussing the bahu’s and pinpointing their faults. Shahnawaz takes his children to Muskan’s house. Muskan confronts her husband Shahnawaz. She demands a separate house from Shahnawaz. A small engagement ceremony is held at Shameer’s house for his sister. Azra gets ready for the small event and looks stunning. Meanwhile they inquire about the bari bahu Muskan not being present at the event. Mona is all alone in her house and starts to feel insecure. She calls Shameer and asks how is Azra looking. Shameer is not in the mood to talk and hangs up the phone. this scene is the soul of the whole episode.